Technology is fantastic for supporting maths, as well as being incredibly fun! Below are some links to some apps and websites which can support your child at home and at school. Times Table Rockstars is a brilliant tool for practising times tables at home! The school has a login for your child and the app is free! Confused by the bar models? Thinking Blocks gives great explanations as well as helping your child visualise word problems to see the relationships in number. 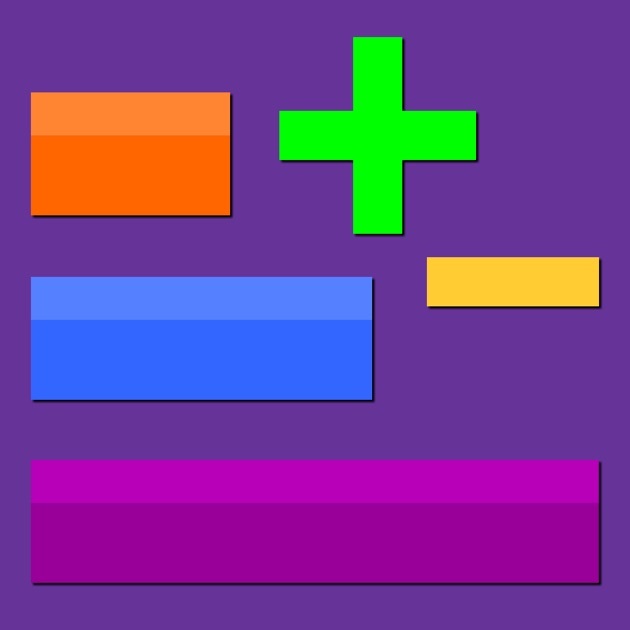 Other links to paid maths apps - Click me!